Anglers around the country are encountering new attacks on their current rights to access water. Utah is no exception and is currently in the middle of a heated political and legal battle. In 2009, the Utah legislature proposed a bill that would effectively take away rights granted in the Utah Constitution for the public to “recreate on the waters of Utah.” I have never been much of a political activist, however this threat to our fishing rights motivated me to action. My nine-year-old daughter was beginning to show an affection for fly fishing and an interest in stream access. I decided to talk to our state legislator, and her cute smile wouldn’t harm our cause. We met with our senator and I asked him his position on the bill. He dodged around the issue. After giving me a noncommittal answer, he turned to my daughter and asked if she had any questions. She said, “Why do you want to take away our right to fish in the river?” She cut right to the point and put him on the spot. It was awesome! It was a great experience and my daughter and I were thrilled with our political accomplishment. Around that same time, I was putting the final touches on my new competition fly pattern that had been fishing very well. It’s a tungsten bead nymph, tied on a jig hook with a CDC collar. The body is sow scud and it has hot spots fore and aft. 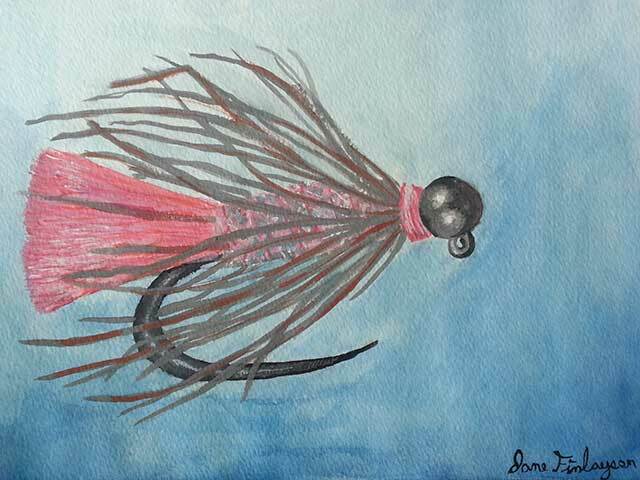 It quickly became a favorite with my Fly Fishing Team USA colleagues, earning high praise at the National Championships. The only problem was that the fly lacked a name. A few days after meeting with our senator, the legislature voted to pass the bill that would take away Utah’s constitutional right to access the waters of Utah. I checked the voting record and found that our senator had voted for the bill. I was stunned. The next morning I told my daughter and she looked to me for answers. I was speechless. All I could think of was how that dirty SOB looked right at her and lied. That dirty politician, how could he…. 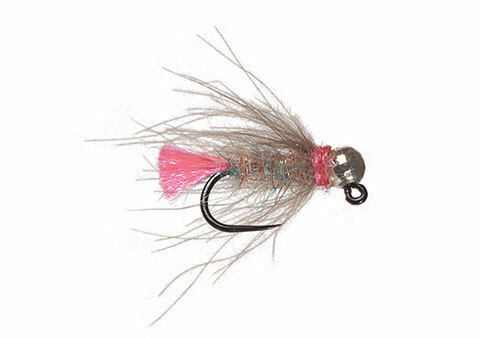 But while my daughter and I lost faith in our political system and politicians who promise access to our rivers, I found a name for my new fly: the Dirty Politician.